A portion of our proceeds go to the Johnson-Brower Foundation. 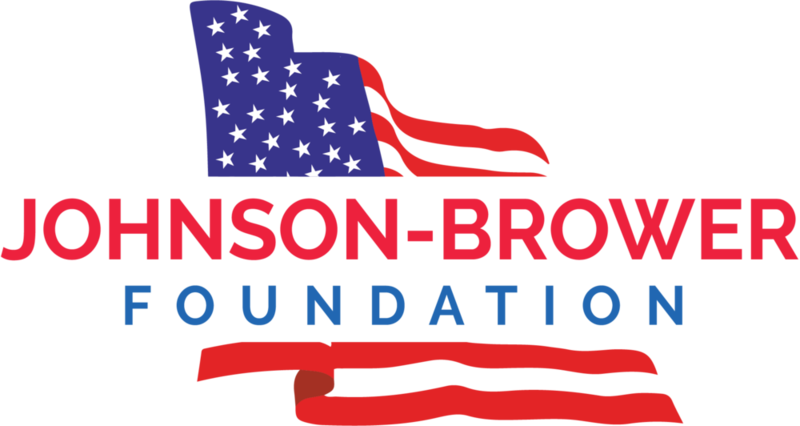 The Johnson-Brower Foundation is a pioneer in the non-profit space providing specialized counseling, therapy, and coaching for Veteran's families dealing with issues related to the transition back into civilian life. COURAGE IS CONTAGIOUS...WILL YOU BE COURAGEOUS WITH US?